WOW! I've volunteered to review this book for United Indie Book Blog. This is the third and FINAL book in the Ariane Trilogy. 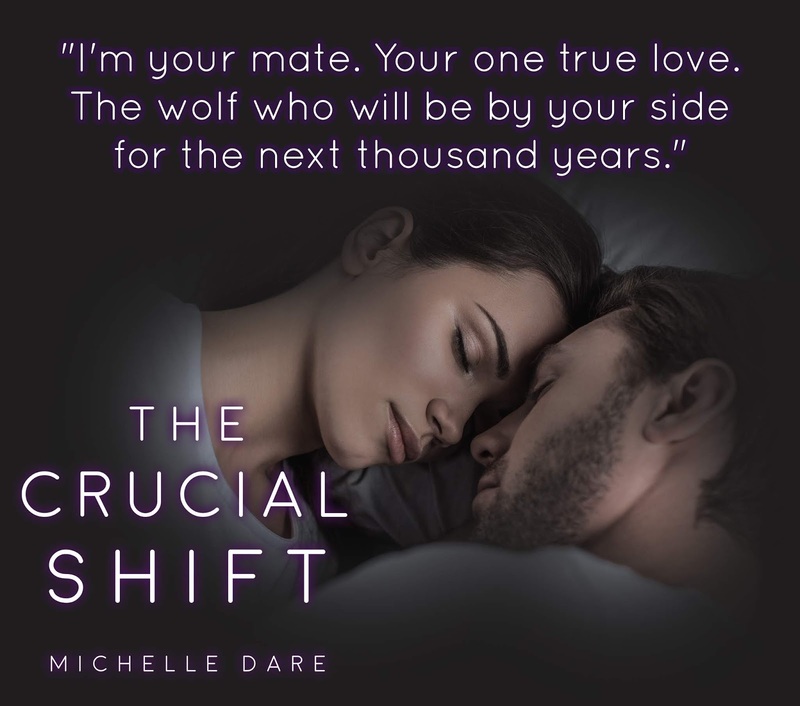 I love reading Michelle Dare after this trilogy. I definitely need to read more from her. 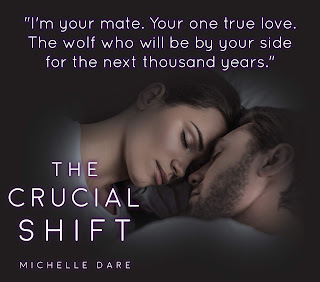 There is so much excitement and drama that will keep you reading until the last page. This trilogy will take you on a rollercoastor ride that will leave you WANTING more! This is NOT a standalone you WILL HAVE start at the beginning. This is a fast pace storyline. There are so much secrets that is revealed in this one. I hope that there will be more books for the other characters in this trilogy. I HIGHLY recommend this ONE! Keep up the AMAZING job!